Congratulations to our Wave 2019 winners! 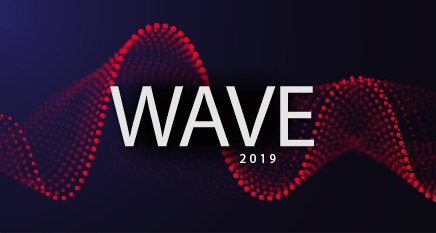 To see the winner announcements, check out the Wave 2019 YouTube playlist. If it’s been 3 business days and we haven’t contacted you using the contact information you provided on the entry form, someone with an identical name was drawn. Sorry!